It’s December! So, as we start becoming immersed in Christmas, whether we want to or not, I’ve put together a list of potential presents from Santa. I’ve tried to find a variety of gifts, with a variety of prices for a variety of fandoms, so hopefully there’s something for everybody. 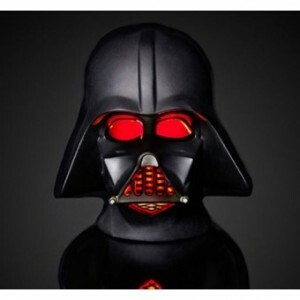 If mechanical manuals aren’t your kind of thing, but you still fancy something Star Wars themed, then for £12.99 you can get this Darth Vader mood light from ParamountZone.com (also available as a Stormtrooper). 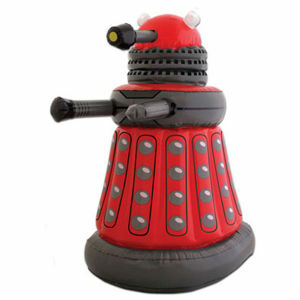 On the aptly named website iwantoneofthose.com, for £29.99 you can get a Dr Who remote control Dalek, and, to sweeten the deal, there’s 15% off if you use the code IWDRWHO. What could be better than driving your Dalek around while you wait for the Dr Who Christmas special? 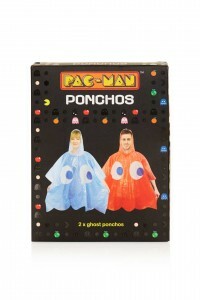 For a stocking filler, why not go for a Pacman poncho? For £5.00, you can get this two pack of ghost ponchos. Useful for not only going out in the rain, to a theme park or festival, but also handy if you’ve got nothing else for fancy dress! 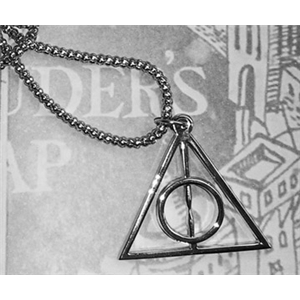 Available at Topshop (also available from a variety of different websites around the world). 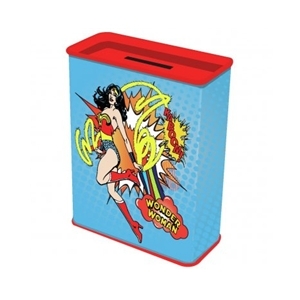 For the price of £4.19, you could get this Wonder Woman money box. Ideal for when you want to get a gift someone will like without spending too much. 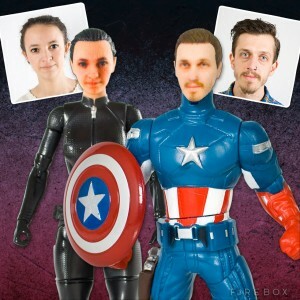 Also available from play.com. 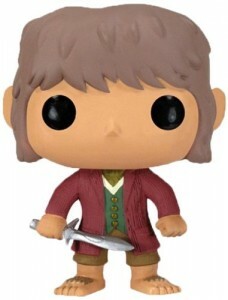 If the receiver of your gift is a fan of The Hobbit, and an adorer of cute things, then why not go with this ten centimetre tall Bilbo Baggins figurine? 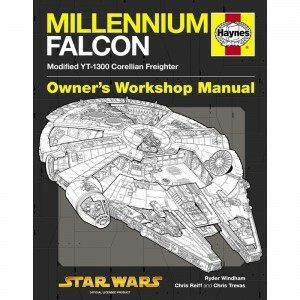 Available for £10 from Amazon (for US buyers there are many sites, including this one, selling them for around $10). 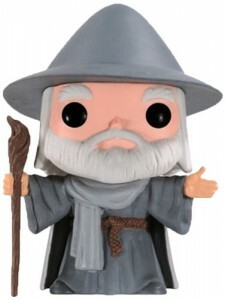 He’s small enough to go with you on any of your unexpected (or expected) journeys, and, if you’re splashing out, why not get Gandalf too (although he’s a bit more expensive – must be because he’s magical)? 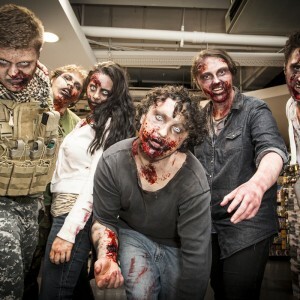 Well, that’s all for this Christmas geeky gift guide! Hopefully something here will inspire you in some way! 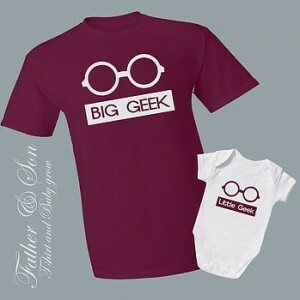 See you next week for our second edition of geeky gifts!